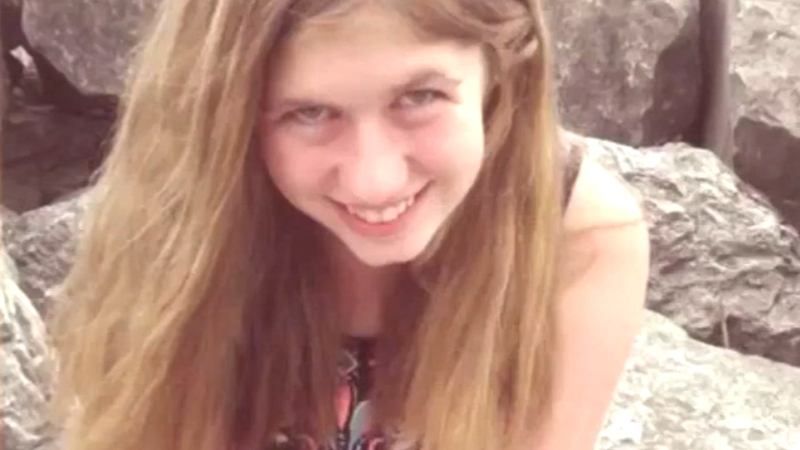 Two days have passed since Jayme Closs' parents were found dead and the 13-year-old girl vanished. But as investigators scramble to find her, few answers have emerged. BARRON, Wis. -- Authorities on Monday called for 2,000 volunteers to help in a ground search for clues in the disappearance of a Wisconsin girl whose parents were gunned down in their home last week.